Excellent auto parts & Auto body business building, business & equipment. 3800sq. 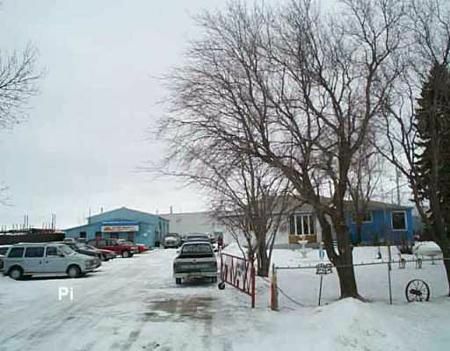 ft. building w/3 overhead doors for machenical 1300 sq ft. building & 1500 sq ft. bng w/finished bsmt. in business for 20 yrs.